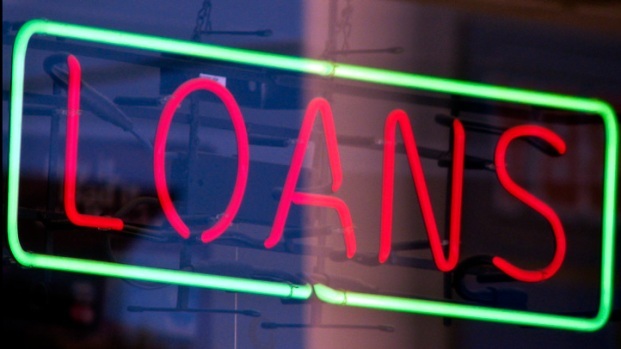 Americans take out billions in payday loans every year. Payday loans are usually short-term and unsecured. Much, if not most, of the costs actually double the loan amount, and in some states are illegal. NBC News' Chris Clackum reports.